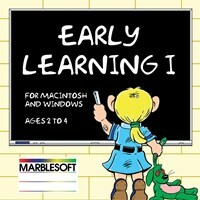 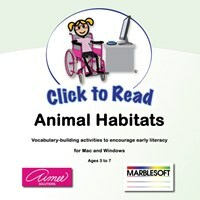 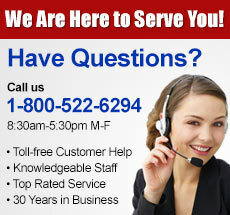 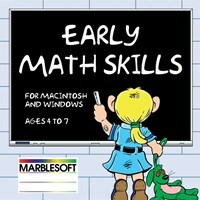 Marblesoft has been developing software for learning challenged students and people with disabilities since 1983. 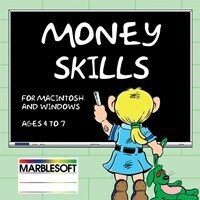 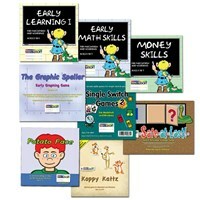 From the Complete Marblesoft Bundle that includes early learning, math and single switch game, to Money Skills and Math Skills software, MaxiAids has all the assistive technology from MaxiAids your family is looking for. 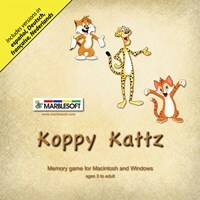 Software compatible with Mac and Windows.